Simon Pullen has been advising and assisting clients in the design and planning phase of home renovations and extension projects for over 15 years. Simon works with clients from their initial enquiry, throughout the design process to the building contract stage. Simon uses his industry knowledge and experience to ensure that a client’s initial vision is interpreted by our design team into a concept that meets both their requirements as well as budget. Over the past decade Simon has been responsible for many award winning renovation and addition projects including the Master Builders Association WA Overall Best Alteration of the Year four times; a Housing Industry Association National Alteration and Addition winner; the 2010 and 2016 City of Stirling Heritage Award – Category One Winner, and no fewer than 30 HIA and MBA Building Excellence Award category winners. 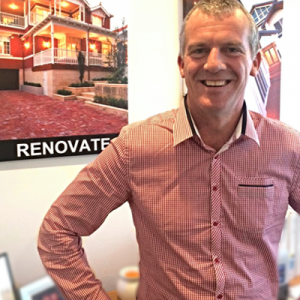 As CEO of the Addstyle Constructions Pty Ltd group, Dominique oversees the daily operations of a full building staff of designers, schedulers, pre-start, construction, sales and administration as well as over 100 specialist tradespeople working on multiple renovation and extension projects from $50,000 to over $2 million in value. Dominique has the experience and resources on hand to manage multiple renovation and extension projects utlising staff and trades of the highest calibre. 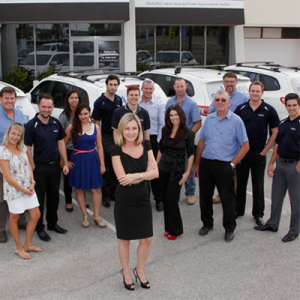 Dominique comes from a fourth-generation building family, all of whom have specialised in the renovations sector. “While all of our projects are professionally managed to minimise disruption and maximise efficiency, our priority will always be to provide our client’s with the best quality in materials and workmanship, so that we can provide a beautiful result that looks good for many years to come”. Lisa Ausden is one of Australia’s most recognised interior designers having worked on projects all across the country for over 20 years. 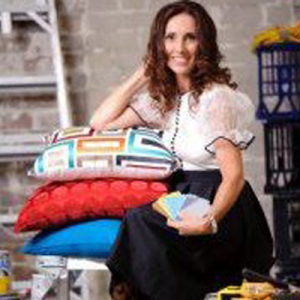 In 2011 Lisa appeared on Channel 10’s reality TV series “The Renovators” and was recognized as one of Australia’s top interior designers through her flair and use of colour and concepts. Lisa has partnered with Perth Character Renovations to provide it’s clients a personalised interior design service to guide and consult with all aspects of interiors from theming and colours, to finishes and selections. Perth Character Renovations is a division of Addstyle Constructions Pty Ltd.
Addstyle was established in 1988 by registered builder, Robert Travers. 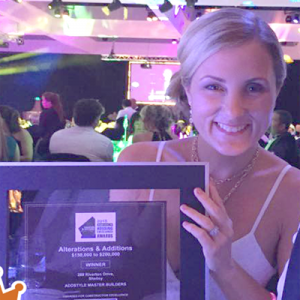 Today, almost 30 years later Addstyle is recognised as the most awarded builder of renovations and extensions not only in Western Australia, but also nationally. View Our Awards. Addstyle contributes its success to its company philosophy of ‘Quality without compromise’. This is achieved by engaging only expert renovation-specialist tradespeople and building staff on all of it’s projects and ensuring that each project manager only oversees a small number of projects at any one time. It is for these reasons that Addstyle has earned a reputation as a builder of the highest calibre and is renowned for it’s quality workmanship and personalised customer service. Addstyle has also gained a reputation as Perth’s premier renovator of heritage listed and character homes; a unique category of building where a knowledge of historical building methods and experience anticipating and overcoming the challenges of older buildings is vital.